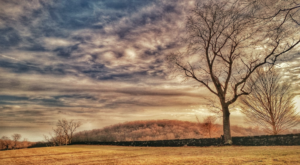 While most of us in the First State love our quiet, small towns, life in a tiny community can get a little boring. 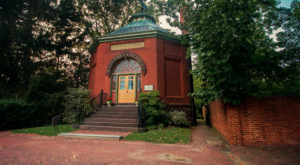 To combat this, and to support local businesses, many towns in Delaware host festivals and events throughout the year to bring out residents and visitors. It can be tough organizing these events, though, and to ensure their success year over year. 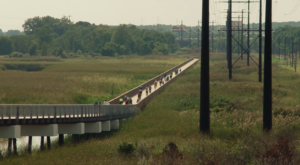 One little town in Delaware has truly figured it out, and you’ll want to visit Milford, Delaware for their festivals all year long. 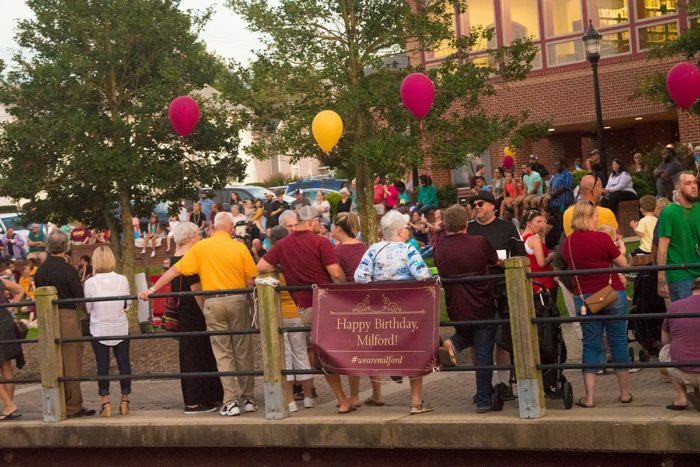 All year long, Milford's Third Thursday celebration keeps the town bustling. 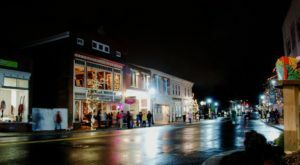 Facebook / Downtown Milford, Inc.
Shops and cafes stay open late, discounts and deals are offered, and you can pick up a button that guarantees you 15 percent off during future Third Thursday celebrations. 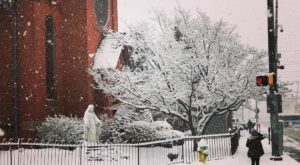 In March, you'll want to attend the Irish Music & Dance Concert and the St. Patrick's Day Pub Crawl. 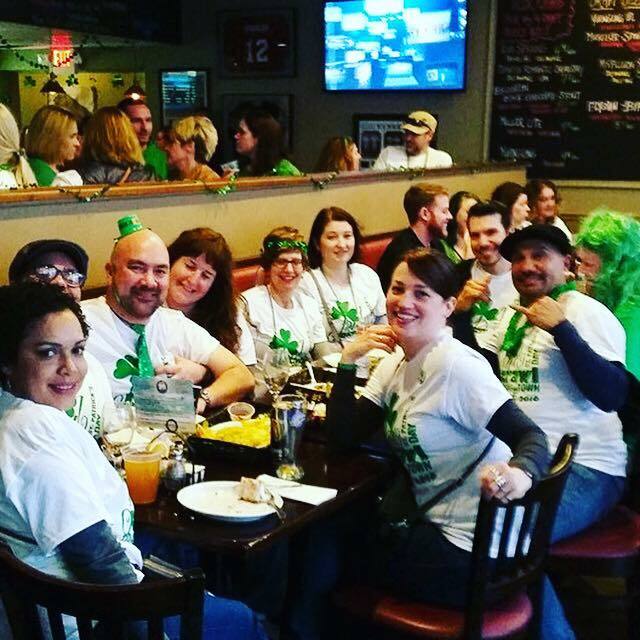 The Pub Crawl is one of the most fun events in Delaware. Visit each of the bars in town to enjoy St. Patrick's Day specials, tasty food, and your favorite beer. In May, things really kick off. 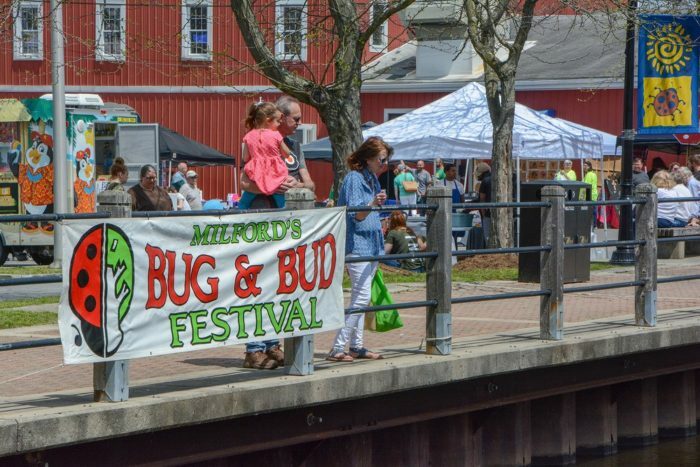 The Bug and Bud festival is the best way to welcome spring! Craft vendors, artists, and musicians set up downtown to show off for thousands of visitors who come to this gorgeous river town. 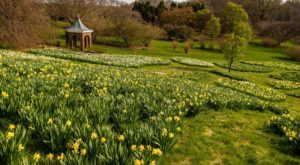 There are plenty of nature-based crafts for kids and activities for adults. 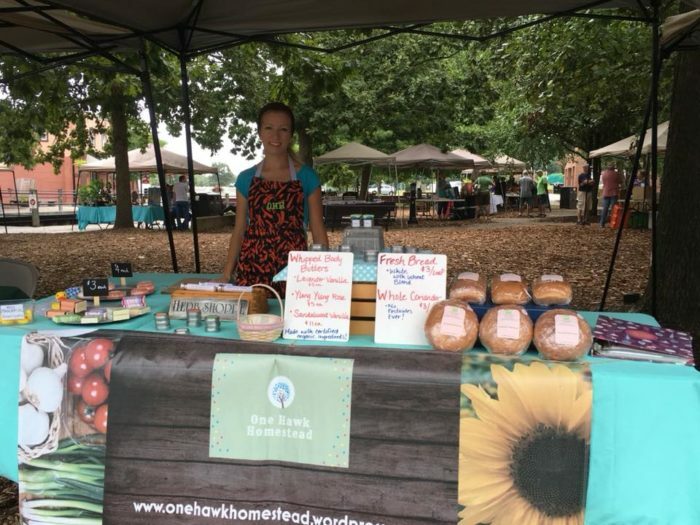 From May to October, the Riverwalk Farmers Market takes over the town. This enormous, inclusive market has been named one of the best in the country by several publications, and after just one visit you'll understand why. With local produce and meats, handmade soaps and other goods, fresh bread, and plenty of art for sale, this is truly a majestic market. In August, the Jazz & Film Noir Festival brings old-fashioned arts to town. Listen to smooth bands playing by the river and catch a flick on a nearby screen. Hanging out at a jazz fest is one way to be sure you're cool in the summer heat. 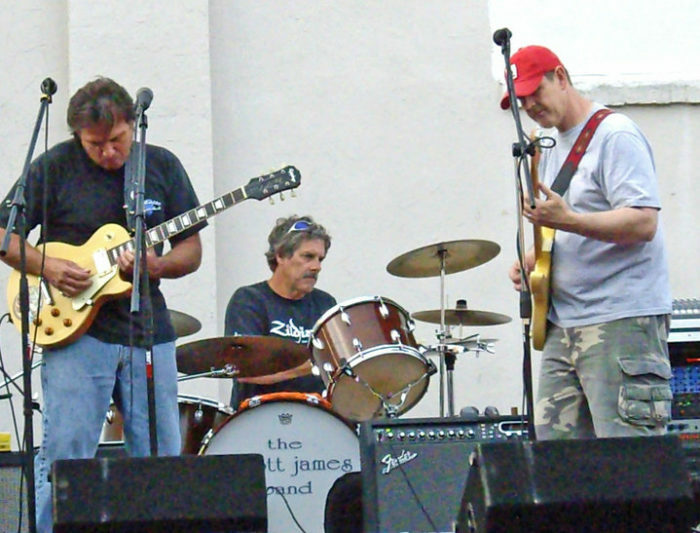 The Ladybug Festival in September is a new event meant to draw attention to the accomplishments of women in music. Enjoy this free block party where you'll find delicious food trucks, artists selling their crafts, and plenty of women-fronted bands showing off their tremendous talents. 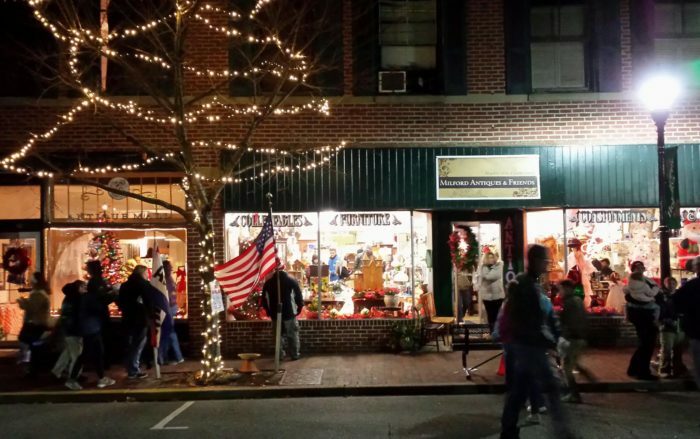 Milford's Holiday Stroll at the end of the year may be the town's most well-known celebration. Thousands of people travel to Milford, Delaware to enjoy a night of supporting small businesses, caroling, and celebrating the season. It's a great way to wrap up the year! 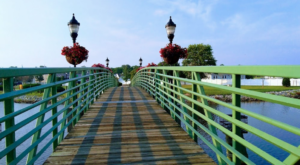 While many of the dates for this year haven’t been finalized, you can get updates and more information about each of these Milford, Delaware events on the Downtown Milford, Inc. website, here. 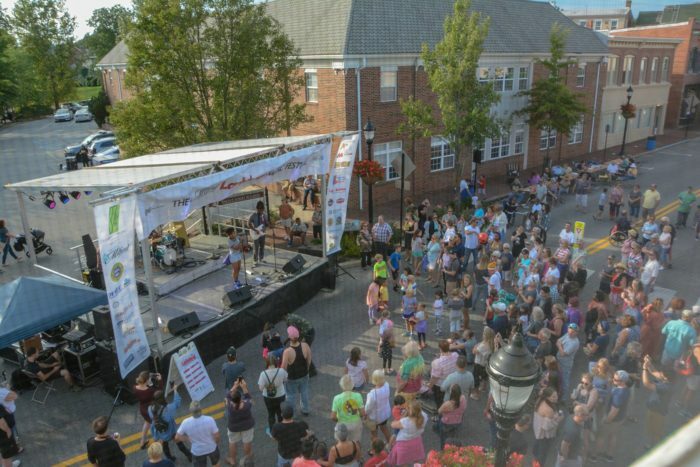 For more great festivals worth checking out, read The 11 Best Small-Town Delaware Festivals You’ve Never Heard Of.